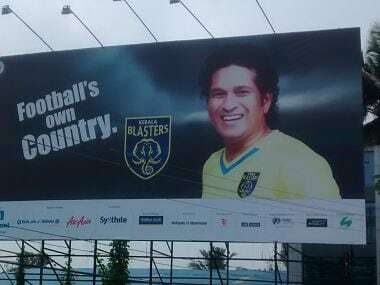 There are promising signs for revival of football in Kerala. There is a hope among the locals that one day football will again rule the state. 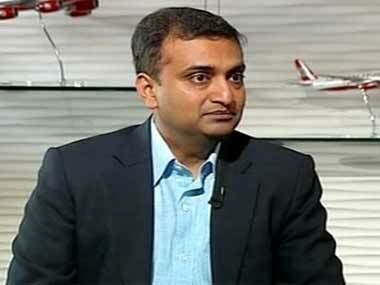 United Bank of India has already declared KFA a 'wilful defaulter' for defaulting a loan of Rs 350 crore. 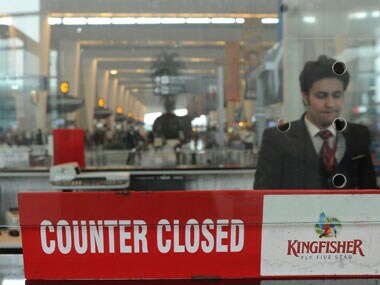 Grounded for almost a year now, Kingfisher Airlines has given its CEO Sanjay Aggarwal a pay package of nearly Rs 4 crore for the last fiscal, during which its headcount nearly halved to 2,851 employees. 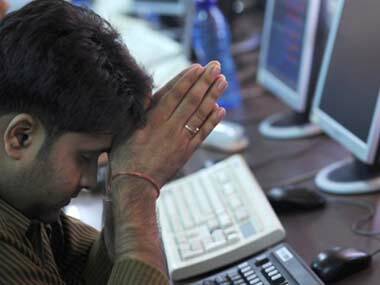 The Indian equity markets opened steady with the Sensex opening at 18519.16 47.79 points up (0.26%) and the Nifty opening at 5638.30, 7.30 points up (0.13%) mainly due to lack of domestic triggers. 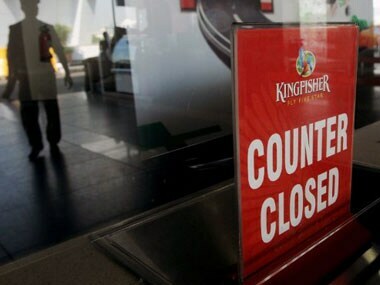 Kingfisher: Will staff protest bring mighty Mallya to his knees? While the first month's salary will be paid within 24 hours, the second month's will be disbursed in a week and the third month's wages will come post Diwali. 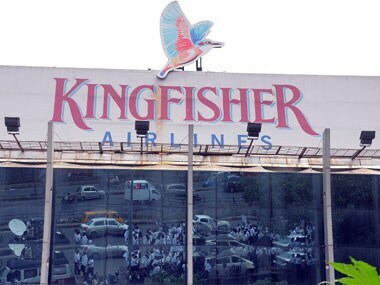 iCargoNet will assist Kingfisher Airlines in ensuring the profitability of its cargo business by enabling it to optimise the inventory of its flights.